Home Shrive, Norman. 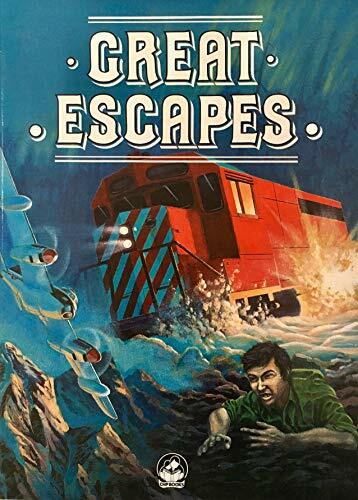 The CHP Book of Great Escapes. The CHP Book of Great Escapes. Title: The CHP Book of Great Escapes.